Durlach Industries, Inc., was founded in Germany in 1978 and expanded to the U.S. in 1996. 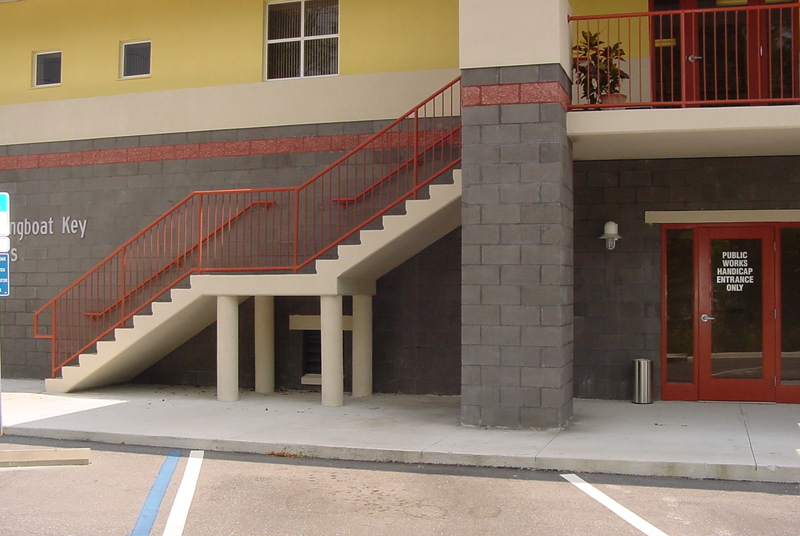 Since then, our objective has been to supply high quality precast concrete stairs for residential and commercial use. Durlach Industries, Inc., has proudly established a repeat customer base of General Contractors, Precast Concrete Manufacturers, Architects, and Structural Engineers. 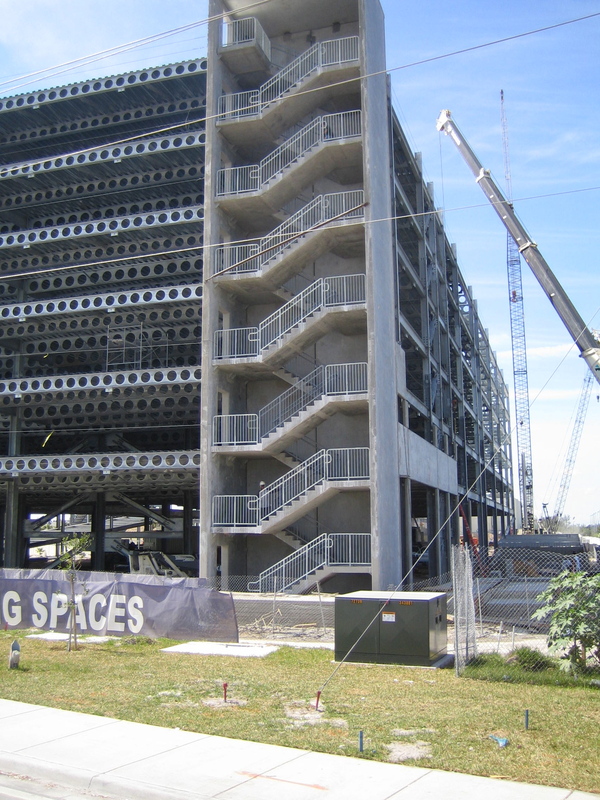 We have shipped our concrete products all over the U.S. Durlach’s precast concrete stairs have been used in parking Garages, Schools, High rises, and Government projects. 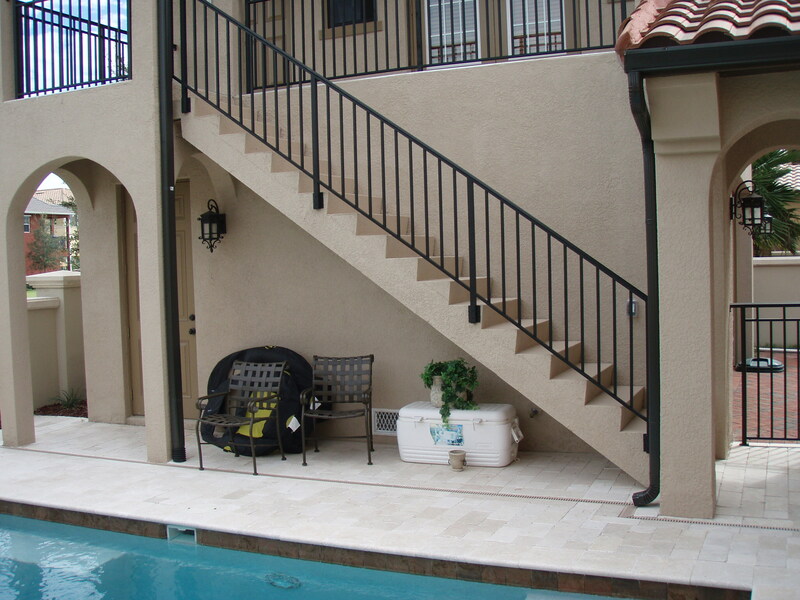 Our clientele appreciates the complete solution we offer in lieu of steel or cast-in-place concrete stairs. Durlach Industries, Inc., uses several different types of stair forming molds. All of them are adjustable, which allows us to manufacture precast concrete stairs with any riser or tread dimension. 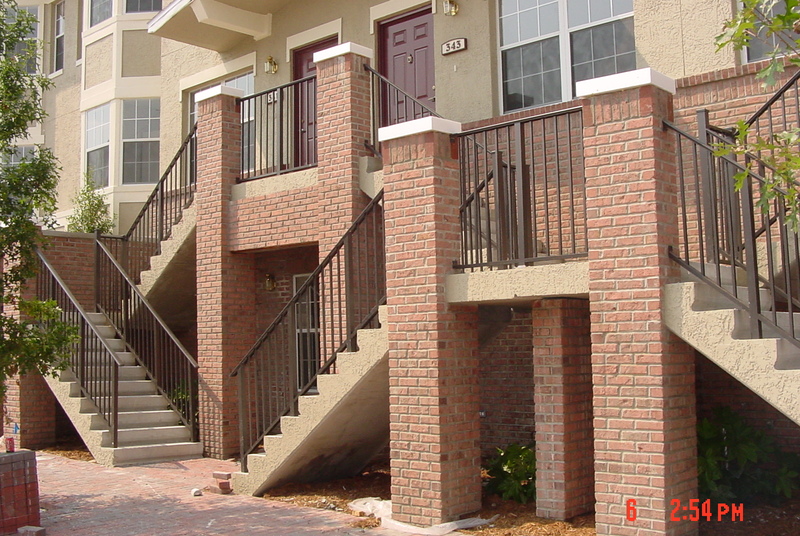 Thus, our precast concrete stairs can be produced in any size, shape, and finish. 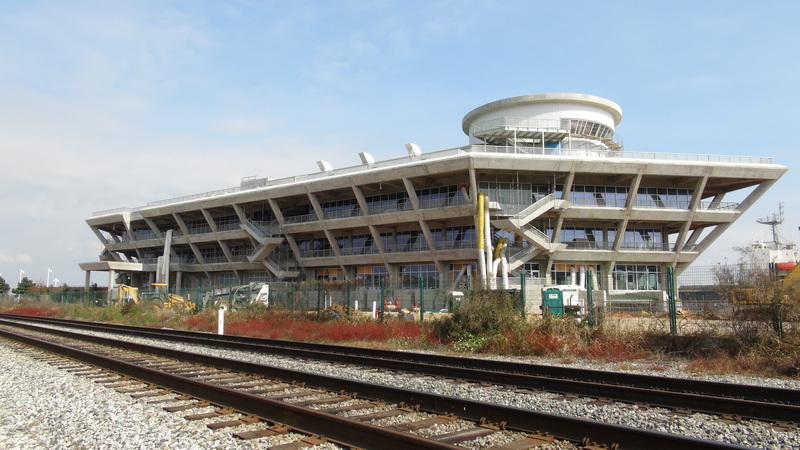 The concrete molds cast the stair and landing in one step (monolithic), which allows the architects and engineers more flexibility in their design. 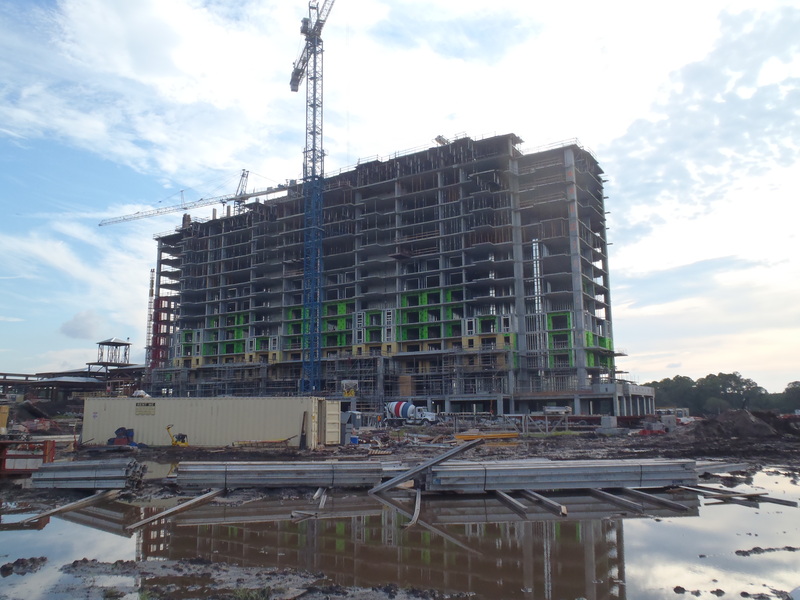 Durlach’s flexibility provides a faster, cleaner, more accurate, and more cost efficient set of finished precast concrete stairs. 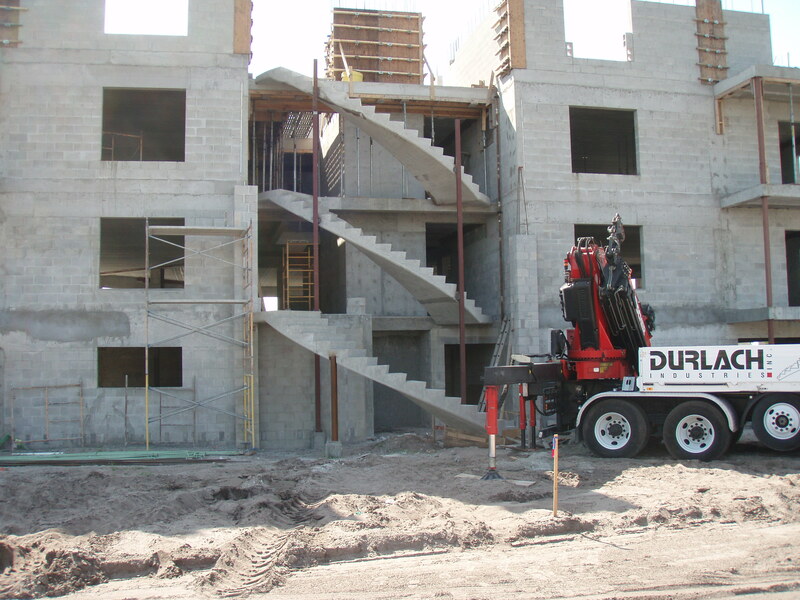 At Durlach Industries, Inc., we are looking forward to helping you with your precast concrete stairs.